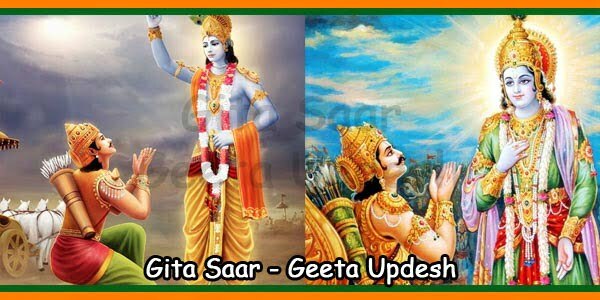 Fasting or Upavasa is the means to move nearer to the Supreme Being to overcome helplessness. The practice of fasting may have originated as an offering for God. Fasting and offering to God was believed to please him/her. Thereby, God would fulfil a boon. 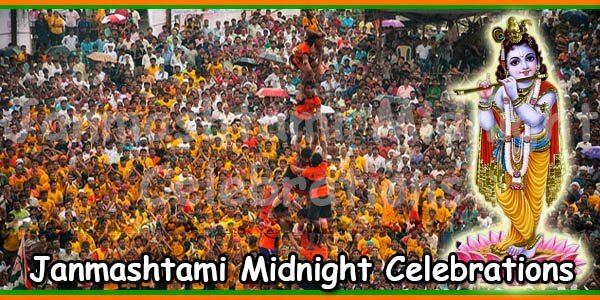 During Janmashtami festival the devotees keep the characterised fast. 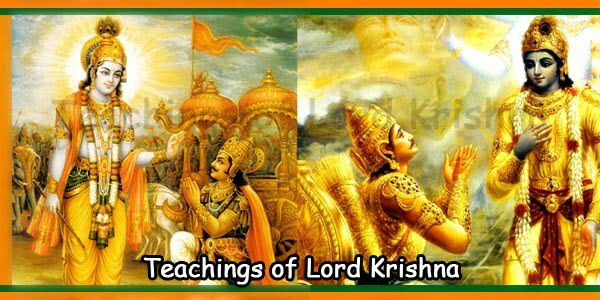 The ardent followers of Lord Krishna celebrate Janmashtami by keeping nirjal [waterless] fasts. This kind of nirjal fast means not drinking any water for the entire day. The devotees believe that by keeping nirjal fast would help them get closer to God. Also, some devotees keep ‘Phalahar Vrat’ when they take milk and fruits while they fast the whole day. The devotees observe strict discipline while fasting. They do not take any cereal and salt on Janmashtami festival day. 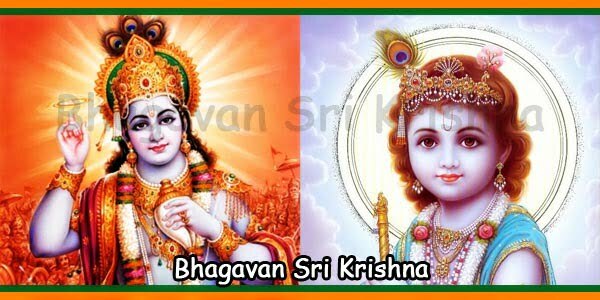 The devotees think that by keeping such strict fast is the only thing that they can offer God. While fasting, devotees engage themselves in singing devotional songs and mantra chanting. 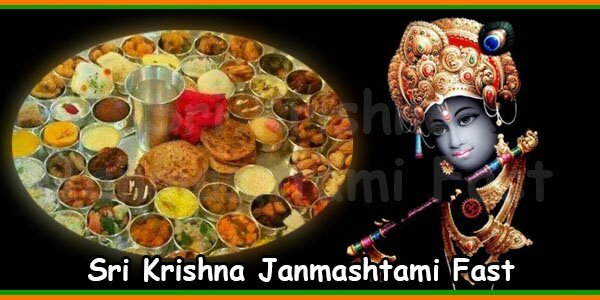 The devotees make a wide range of various dishes during their fast on Janmashtami. The devotees take milk and milk products during their fast. 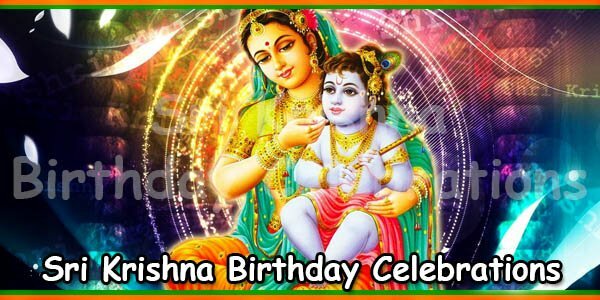 Devotees choose these food items because Lord Krishna was fond of milk and butter. 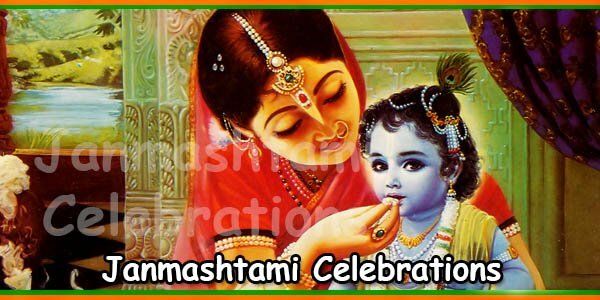 Also, sweet dishes are prepared during Janmashtami fasting. The popular sweetmeats that devotees indulge in are Kheer and Pedhas. The devotees do not add any salt to their food while they are fasting. On Janmashtami, the devotees fast the entire day. 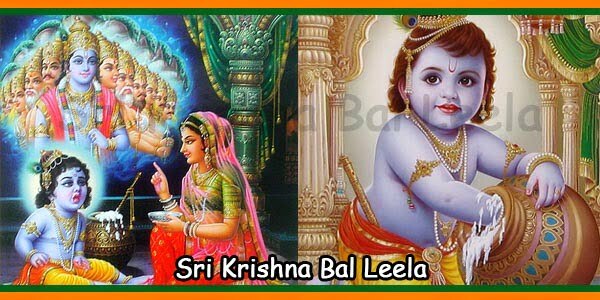 They break the fast around midnight after the time when Lord Krishna was born. The devotees break their fast with the Prasad of the Lord. Since these days, children keep fasts too. Hence, the strict fasting has been done away with. Instead, the sendha namak [special rock salt] may be used during fasting.